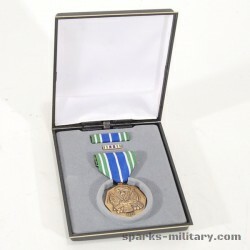 The Meritorious Unit Commendation (MUC) is a mid-level unit award of the United States military which is awarded to any military command which displays exceptionally meritorious conduct in the performance of outstanding service, heroic deeds, or valorous actions. 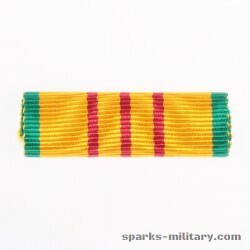 Each military service issues its own version of the Meritorious Unit Commendation. 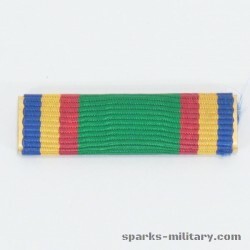 The United States Army version is typically referred to as the "Meritorious Unit Commendation" while the other military branches use the service name as a prefix (for example Navy Meritorious Unit Commendation). 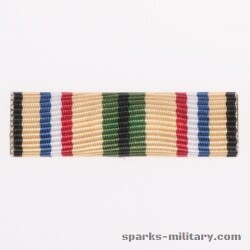 The Meritorious Unit Commendation is abbreviated as "MUC" and pronounced as "MUCK." 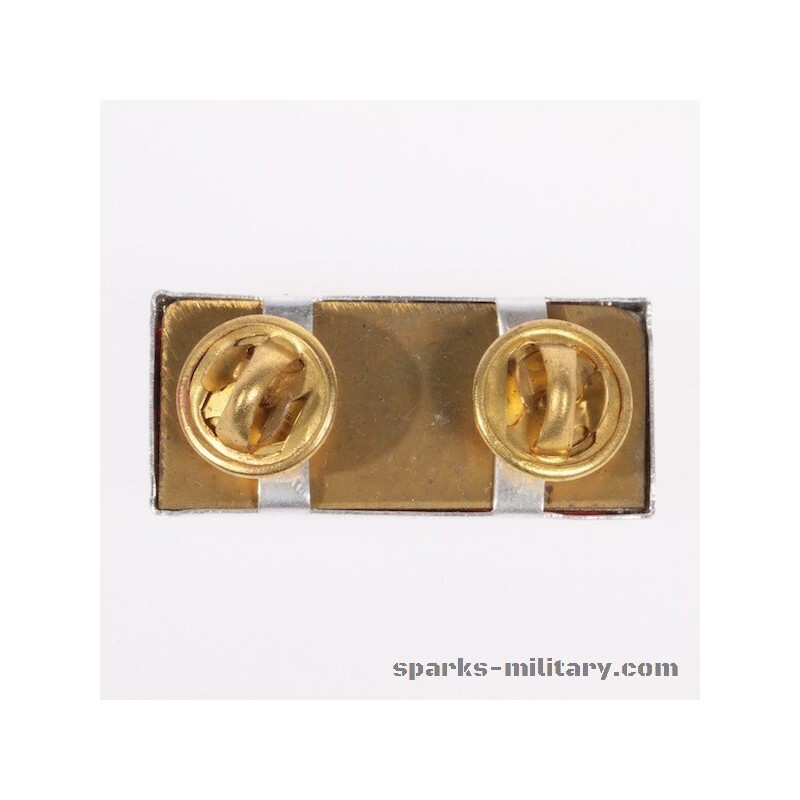 Army The Meritorious Unit Commendation emblem worn to represent award of the Meritorious Unit Commendation is 1 and 7/16 inches wide and 9/16 inch in height. 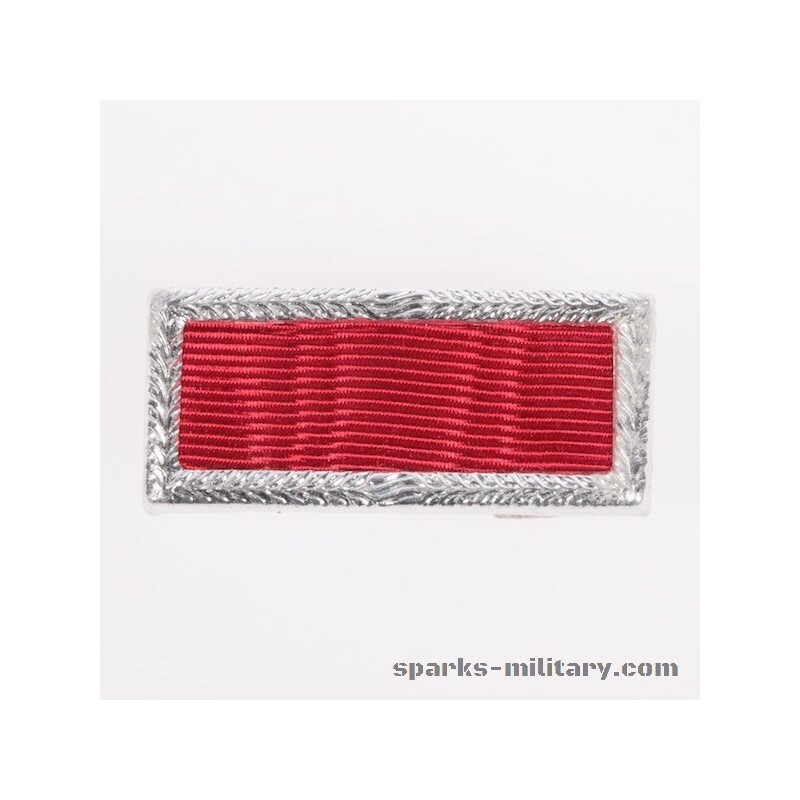 The emblem consists of a 1/16 inch wide gold frame with laurel leaves which encloses a scarlet 67111 ribbon. 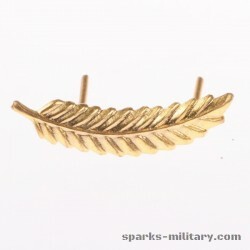 The previously authorized emblem was a gold color embroidered laurel wreath, 1 5/8 inches in diameter on a 2 inches square of olive drab cloth. 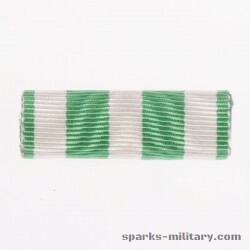 The Meritorious Unit Commendation is awarded to units for exceptionally meritorious conduct in performance of outstanding services for at least six continuous months during the period of military operations against an armed enemy occurring on or after 1 January 1944. 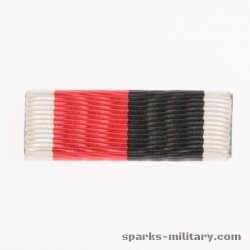 Service in a combat zone is not required, but must be directly related to the combat effort. 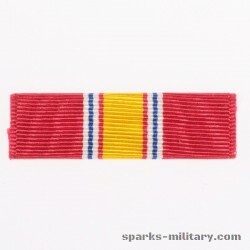 CONUS based units are excluded from this award as are other units outside the area of operation. 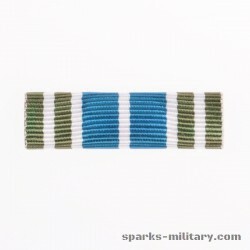 The unit must display such outstanding devotion and superior performance of exceptionally difficult tasks as to set it apart and above other units with similar missions. 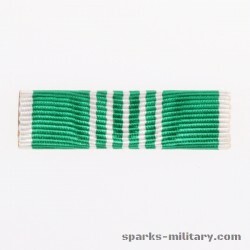 The degree of achievement required is the same as that which would warrant award of the Legion of Merit to an individual. 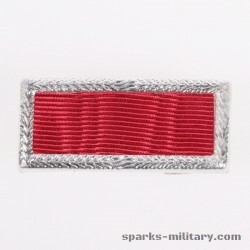 Only in rare cases will a unit larger than a battalion qualify for award of this commendation. 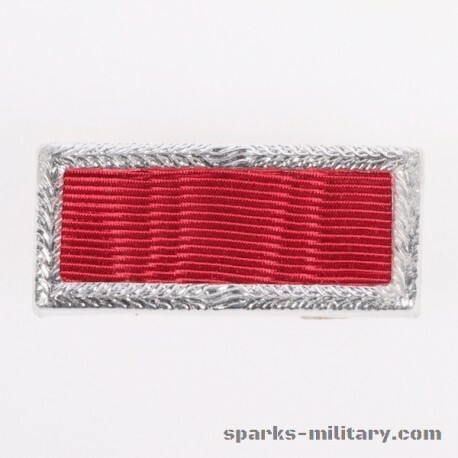 For services performed during World War II, awards will be made only to service units and only for services performed between 1 January 1944 and 15 September 1946. 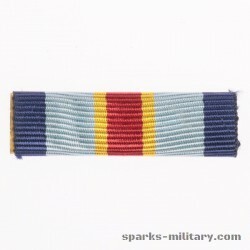 Effective 1 March 1961, the Meritorious Unit Commendation was authorized for units and/or detachments of the Armed Forces of the United States for exceptionally meritorious conduct in performance of outstanding services for at least six continuous months in support of military operations. 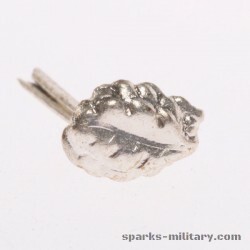 Such service is interpreted to relate to combat service support type activities and not to the type of activities performed by senior headquarters, combat, or combat support units. 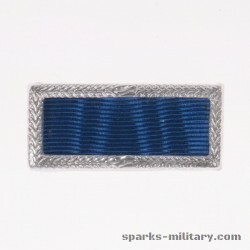 The Meritorious Service Unit Plaque was established by War Department Circular No. 345, dated 23 August 1944. 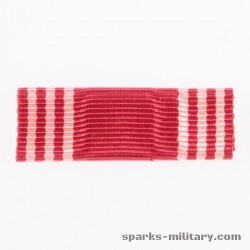 The circular provided that military personnel assigned or attached to an organization were entitled to wear the Meritorious Service Unit Insignia on the outside half of the right sleeve of the service coat and shirt, four inches above the end of the sleeve. 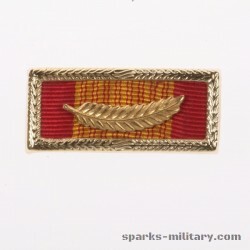 Additional awards were to be indicated by a gold star to be placed on the plaque. War Department Circular No. 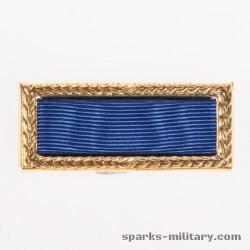 54, 1946, provided that additional awards would be indicated by placing a golden numeral inside the wreath. 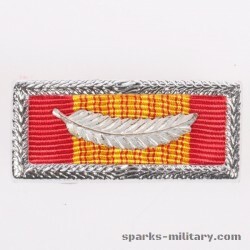 In April 1947, the Army approved a new design of the Meritorious Service Unit emblem that replaced the sleeve insignia and on 16 May 1947, announced the Meritorious Unit Commendation, provided for wearing of the Meritorious Unit Commendation emblem, and provided for the display of the Meritorious Unit Commendation streamer, which was scarlet with the name of the applicable theater of operations in white letters. 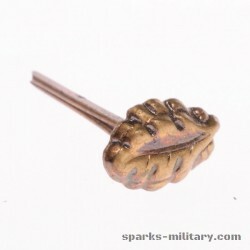 The emblem is worn by all members of a cited organization and is considered an individual award for persons in connection with the cited acts and may be worn whether or not they continue as members of the organization. 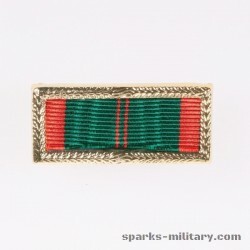 Other personnel may wear this award while serving with an organization to indicate the unit has been awarded the Meritorious Unit Commendation. On 11 April 1949, TAG advised D/PA that the stock position was such that it would not be exhausted prior to 1959. By Comment 2, 1 March 1960, DCSPER stated that for planning purposes the new Meritorious Service Unit emblem would be authorized for wear on or after 1 January 1961, with wear of the old one prohibited for wear after 30 June 1962. 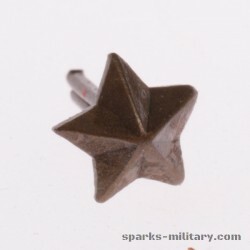 However, the stock level was still so high that it was not introduced into the supply system until 14 July 1966.